Franziska Anne was born on 27th of February 2001 in Nurnberg, Germany. In 2008 she started going to elementary school ‘’Ivana Grande’’ in Soblinec, Croatia. 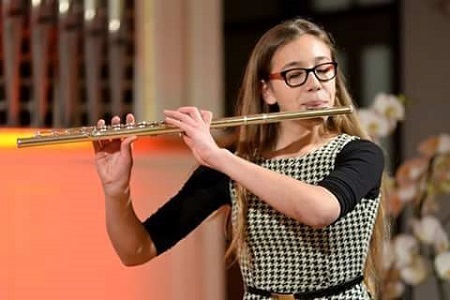 Next year Franziska started going to Music School ‘’Zlatka Grgosevica’’ in Sesvete, Croatia. Her teacher was Jelena Valkovic. Franziska also went to MasterClasses and worked with the following professores: Laura Levai-Aksin, Karolina Santl- Zupan, Matej Zupan, Renata Penezic, Katrin Zenz, Pierre – Yves-Artaud, Gaspar Hoyos, Damjan Krajacic, Jasmine Choi, Andrea Brachfeld, Rasa Vizek, Hans Georg Schmeiser. If you are interested in working with Franziska, please get in touch with the EMCY Office.